Check out your trade-in value before going to the dealership. Any car dealer will be willing to handle the process of trading your current vehicle for a new one. What you need to know is how the process works and what information you need to swing the trade-in transaction in your favor. 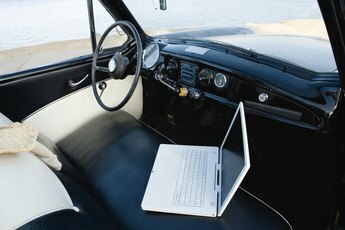 Do your homework and you will be on your way to getting that elusive "good deal" when you trade your current car for a new vehicle. At the car dealership two things will happen about the same time. 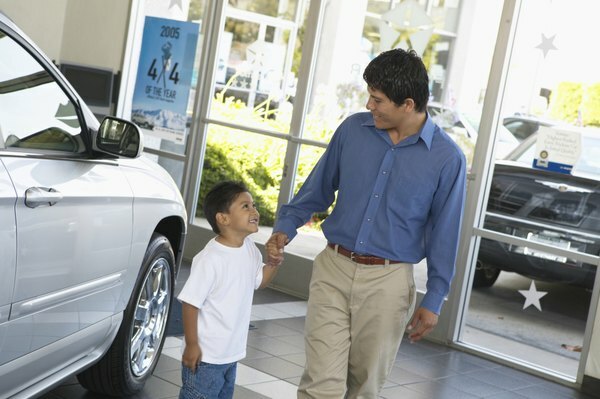 While you shop and decide on a new car, your trade-in will be appraised and a trade value determined. Typically, a manager in the used-car department handles the trade evaluation. When it is time to discuss prices and finance, the value of the trade is subtracted from the price of the new car to give a net cost. If you have an outstanding loan on your car, the balance must be paid off or rolled into your new car loan. The basic math of a trade-in car deal is that the final cost -- not including taxes and fees -- is the new car price minus the trade-in allowance plus the loan balance on the trade. The final cost can be covered with a combination of cash and a new car loan. The objective of the dealership is to give you the lowest possible value for your trade-in and get the highest possible price for the car being sold. You want the opposite -- the top value for your trade and the lowest price at which the dealer will sell the new car. Your salesman and sales manager know plenty of sales tactics to cover up these basic facts. You can counter the sales process "noise" by concentrating on the net price difference between the new car and the trade allowance. Focus your negotiating on pushing that net cost number to the smallest figure the dealer will accept. To successfully negotiate the value of your trade, you need to research the trade-in value of your car. Websites like those from Kelley Blue Book and Edmunds will estimate the trade value based on your input and where you live. If you know the make and model of car you want to purchase, look up the dealer's invoice value for that car. In your negotiation you would like to get as close as possible to the expected trade value and buy the new car near the invoice price. You can help get the best value for your trade with some extra preparation. Make sure the car is clean and the personal items removed. 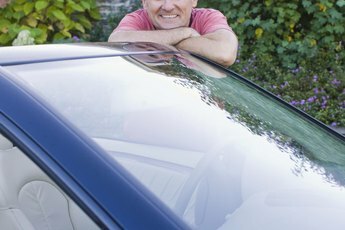 You want your car to appear to be well cared for. 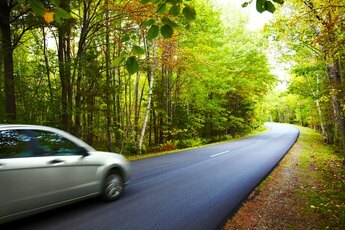 Call the lender on your car loan and get the current payoff value. Take the lender's phone number and you car loan account information with you to the dealer. The salesman will want to verify the loan payoff information when you get into the negotiation stage. Showing up at the dealership well prepared with the price and value facts and with your car looking good will show that you are a serious buyer -- ready to negotiate for the best possible trade and new car purchase.